Join us to improve the quality of early childhood education. As the premier national early childhood leadership organization, our faculty and staff are entrenched in the field nationwide. Through frequent presentations at national and local conferences, memberships on key boards, participation on panels, and other activities, we share the unique and vital perspective of early childhood education leaders. We also offer a variety of traveling professional learning opportunities related to the knowledge and skills encompassed in whole leadership. Explore our events below. 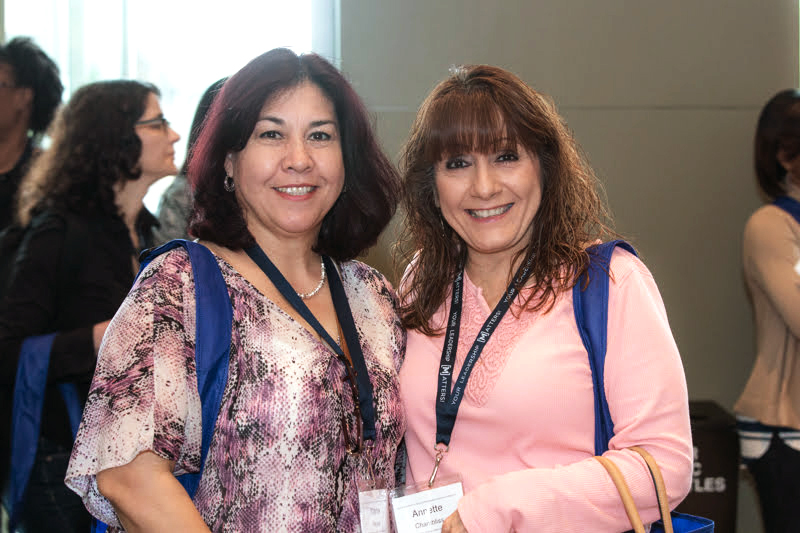 Connect with others like you at the premier national conference for decision-makers and leaders in early childhood education.